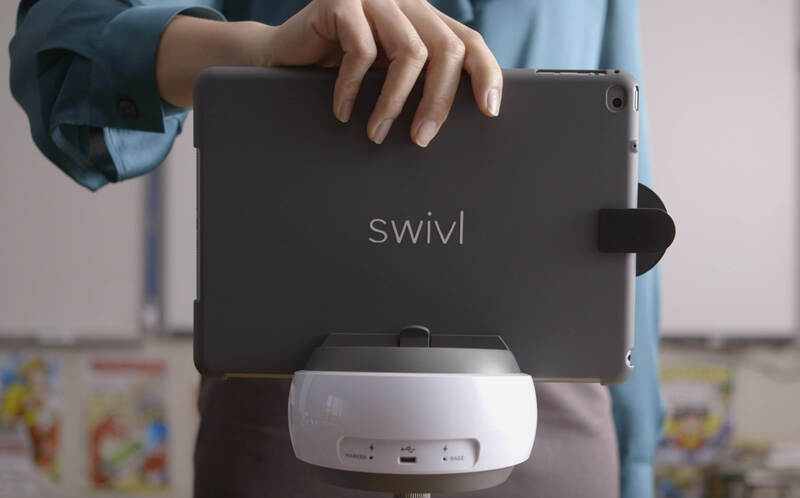 Just in time for the new school year, the Swivl team is back to share with you new features and product updates for Swivl and Recap that are sure to get you excited. We've made it a whole lot easier to search and discover video content on Swivl Cloud, and we're improving usability of Recap by increasing device compatibility and simplifying account management. Explore the latest updates below! Swivl Cloud users with Free accounts will now be able to share feedback with other users through time-stamped annotations. The new Annotations feature transforms video from a tool for reflection into a much more valuable instructional tool. How? With Annotations, you can leave annotations to help you and your students or collaborators easily pinpoint moments in videos for feedback and development. Use Annotations can also be used to annotate videos from any source, such as YouTube. Upload the desired video to Swivl Cloud and leave annotations for your audience to follow, or simply skip to the most important points you want to highlight. Whether coaching and training new teachers, or building libraries of best practices content within your school or district, this new feature makes discovery of your most valuable content even easier on Swivl Cloud. When you start using comment categories (rubric codes) in your time-stamped comments, your comments will become searchable by anyone associated with your account. Search Comment Categories will also be incredibly helpful for schools and districts looking to develop a framework for evaluating teaching, or universities preparing soon-to-be teachers for certification. As the latest signatory of the Student Privacy Pledge, Swivl joins over 200 companies supporting the privacy and safeguarding of student data. You’ll notice the pledge logo at the bottom of both our Swivl and Recap websites, and you can take this as another assurance of just how seriously we take the security and protection of your students’ data. Also updated in time for the new school year, Recap, our free student video response app, has a few new features you're bound to notice when you next log in. And, if you're not already using this new favorite app of teachers, be sure to sign up today! Students can now use iPhones and iPods (and soon Android phones) to respond to your Recaps. Want to know when the Android update is ready? Sign up today to get notified. Recap now supports Google Sign-In, making signing up and logging in to the app even easier for teachers and students. Not already a Recap user? Sign up today! Kick off the new school year with some fresh ideas and inspiring stories from passionate educators who continue to turn to Recap and Swivl on their journey to improve education. Check them out below! Recap Pioneers Shaelynn Farnsworth and Steven Anderson have teamed up to share 3 ways to put Recap to use this year. In their blog you'll find ideas that will keep your students (and parents) engaged, including reading interest inventory, student goals and reflection, and parent involvement. 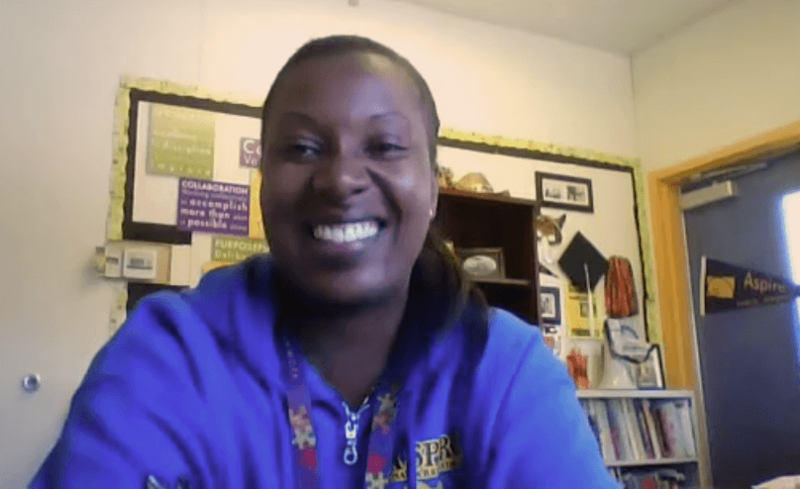 Discover how Swivl's video tools are helping this principal ensure success. "We’re trying to develop students that are critical thinkers and problem solvers, and we want our educators to be motivated and inspired to do the same things in terms of their own professional growth," says Natalie June, Principal at the Rosa Parks Academy. Twelve-year educator and elementary school Instructional Technology Specialist Jaime Vandergrift uses her first Recap video assignment of the year to get to know her students. "It was something very simple, but what I gained from it was something way, way bigger," exclaims Mrs. Vandergrift. Watch the video!